„Management Accounting. 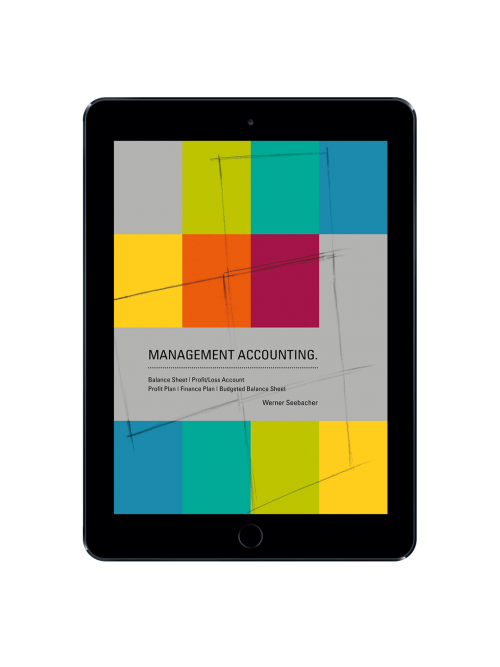 Part 1 – Balance Sheet | Profit/Loss Account.” is based completely on the textbook “Management Accounting.”. 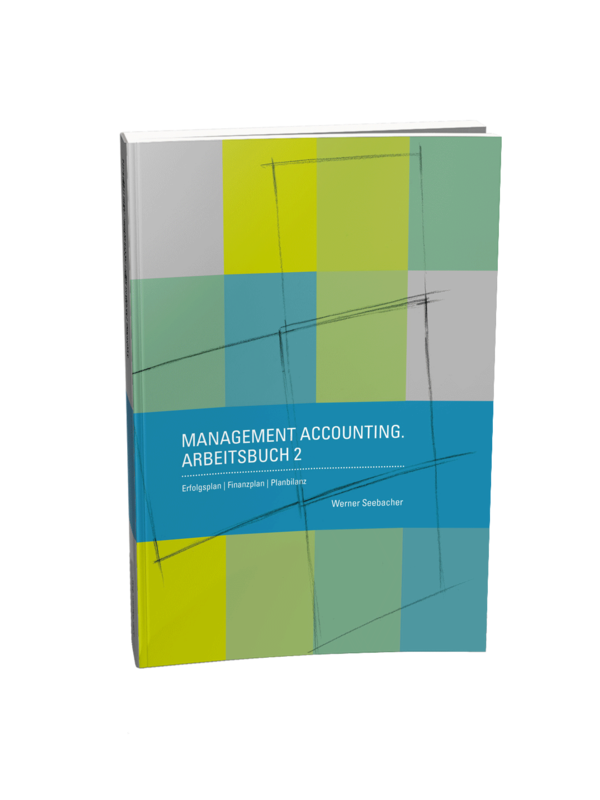 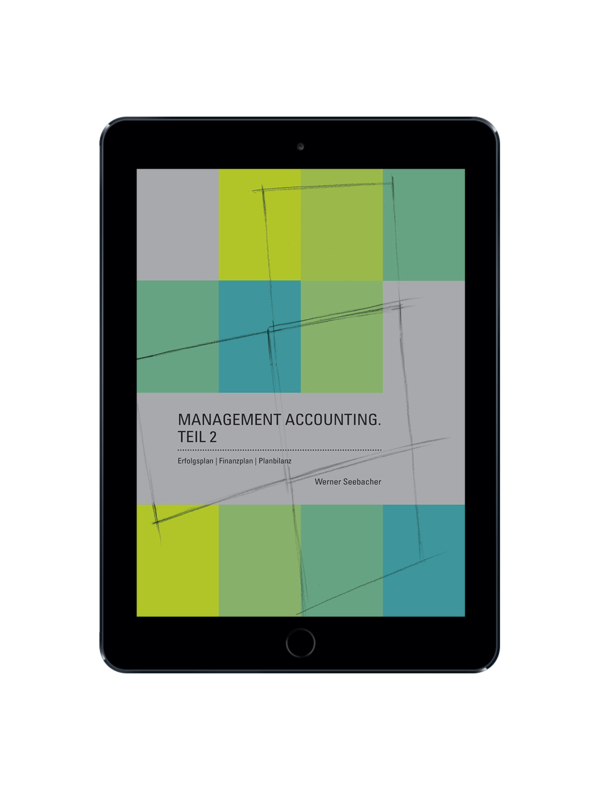 The textbook “Management Accounting.” describes in detail the Big Picture – the central overall connection in accounting/controlling – as well as the elements which affect this connection: Balance Sheet | Profit/Loss Account | Profit Plan | Finance Plan | Budgeted Balance Sheet. 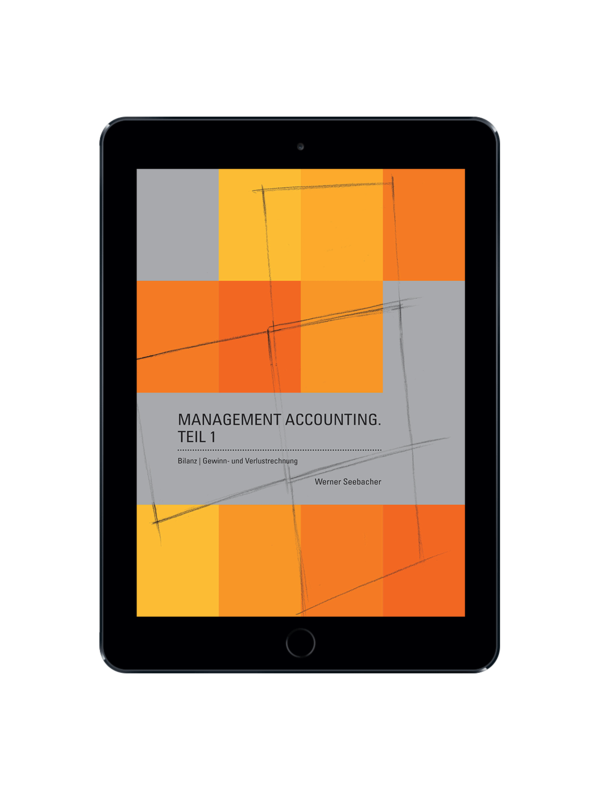 “Management Accounting. 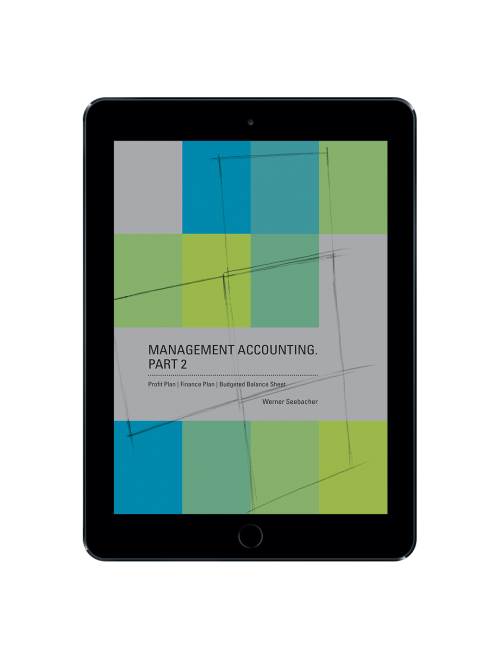 Part 1 – Balance Sheet | Profit/Loss Account” deals with the contents of and the connections between the elements Balance Sheet and Profit/Loss Account in detail. 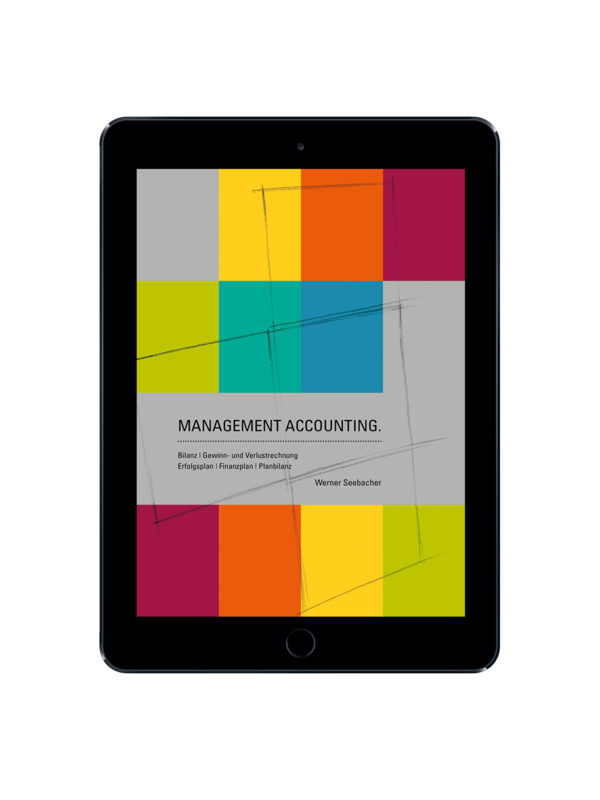 Additionally, the effects of concrete accounting/controlling activities and business cases in and on balance sheet and profit/loss account are presented and annotated. 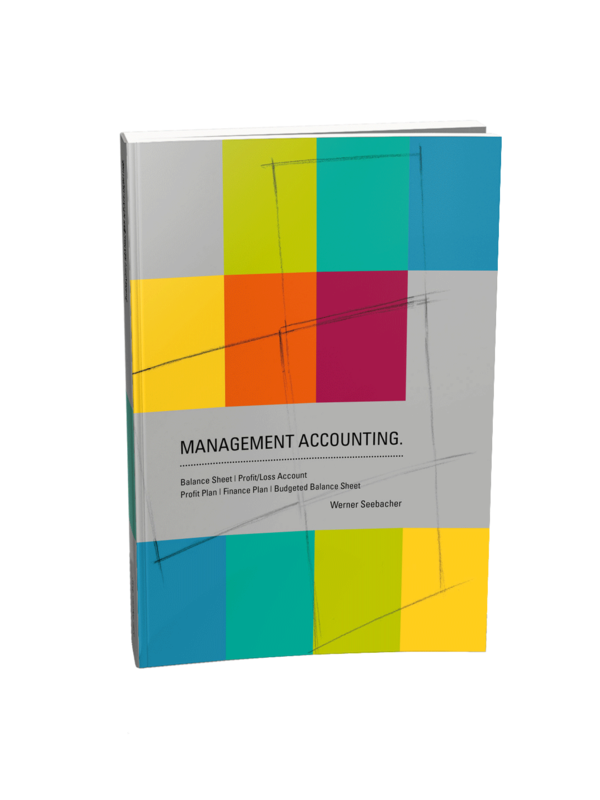 Target groups of “Management Accounting. 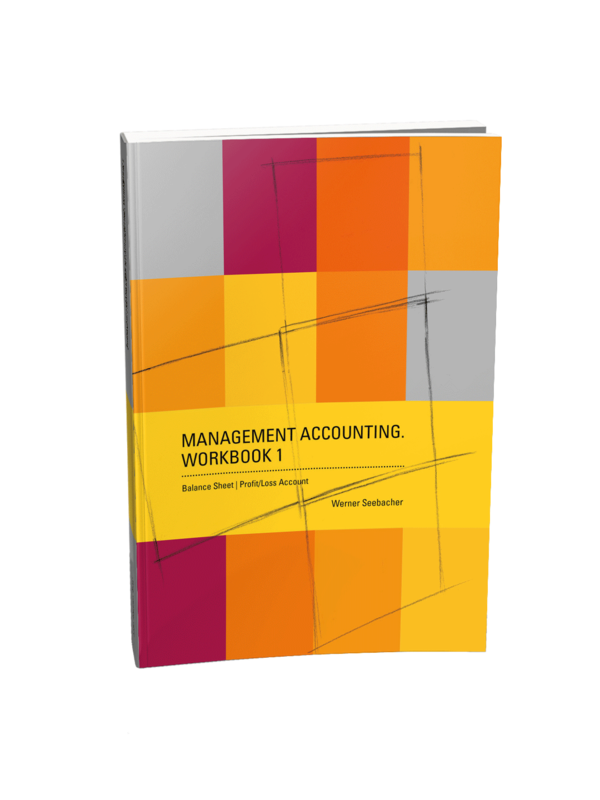 Part 1 – Balance Sheet | Profit/Loss Account” are students of economic/business courses in the framework of their basic education or in the framework of their introductory courses, students doing post-graduate programmes, as well as managers in enterprises with practical experience – all of them facing the challenge of having to understand and to apply the basic connections of accounting in enterprises – presented in and through balance sheet and profit/loss account. 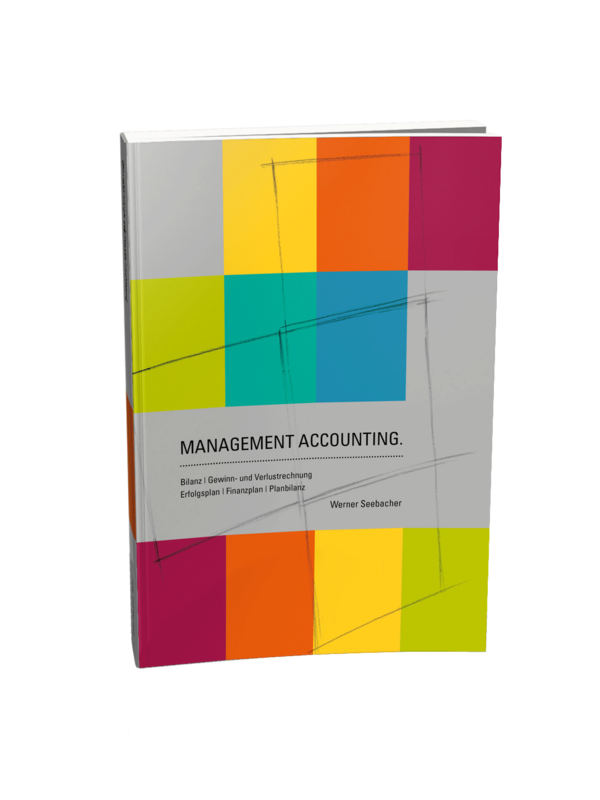 „Management Accounting. 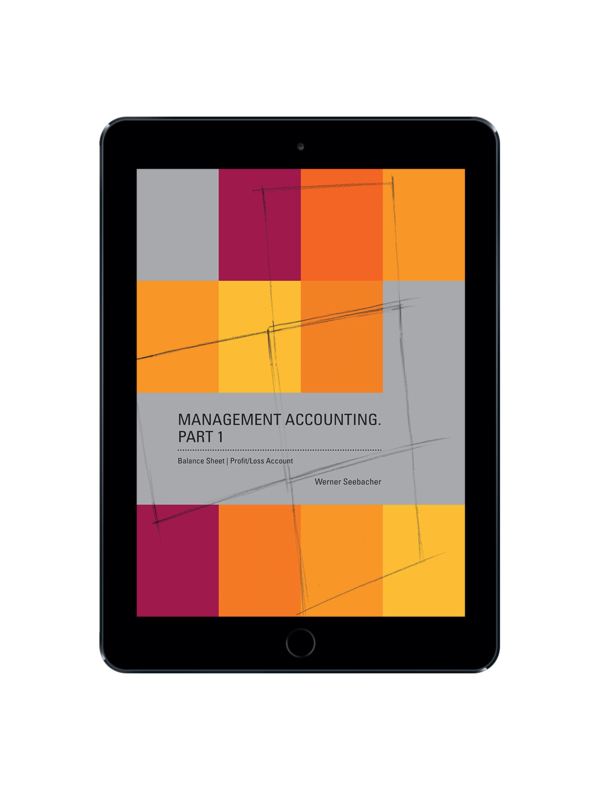 Part 1 – Balance Sheet | Profit/Loss Account” is supplemented and continued by “Management Accounting. 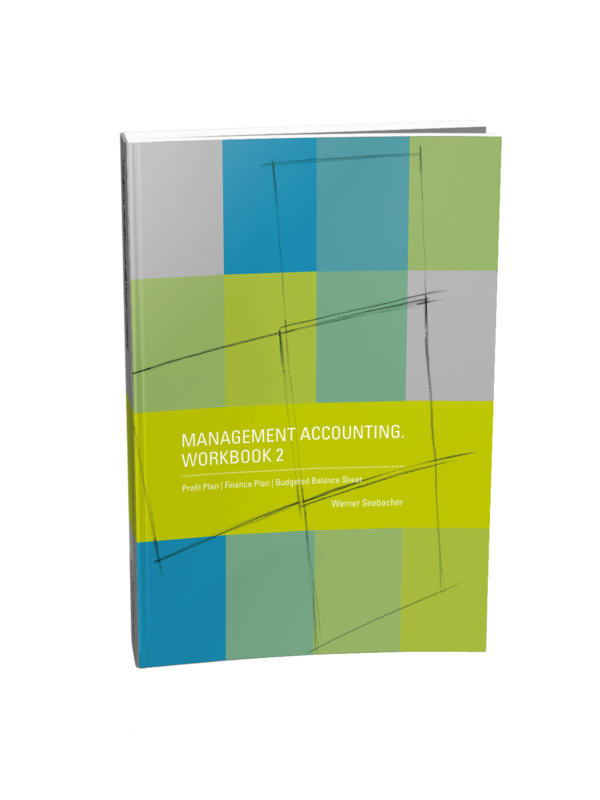 Part 2 – Profit Plan | Finance Plan | Budgeted Balance Sheet”.